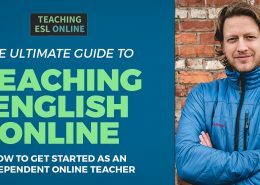 I’ve been teaching English online since 2008 – and helping teachers do the same for over three years. Moving online helps you take control of your teaching, income, and where you live and work. It’s a lot of fun too. As you know, many teachers have decided to teach English online. GET INSTANT ACCESS THE THE FREE MINI-COURSE! … I’m not here to help you find an online teaching job. Instead, I’m going to teach you how you can teach English (or any language) online independently. I’ve been doing this for years now and I have helped countless other teachers do this too. 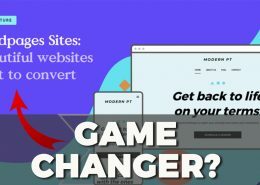 By creating a website (WordPress is preferred), being smart about how you present this (setting up a site for conversions and not browsing), offering valuable lessons, and putting yourself out there, you can attract learners who will LOVE working with you. My goal is to help you get this right. To stop you from getting frustrated. To help you scale this over the long-term. Take a look at some of my latest blog posts below. 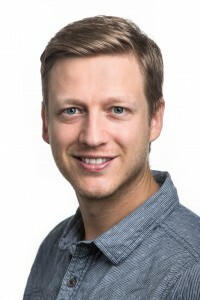 I have built up many resources over the past few years that show you how to teach English online. I focus on helping you become an independent, online teacher. This is where I specialize. Interview with Teacher Diane: a successful online teacher shares her story and gives her best tips. 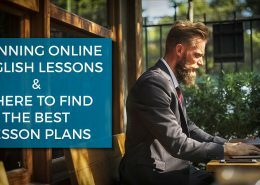 Six Ways to Earn Online: teaching English online isn’t just about one-to-one lessons. Free WordPress Tutorial: I show you, step-by-step, how to build your own website using WordPress. You can also click here to see our online lesson plans. I have been teaching English since 2008. I worked online for a brief period and then taught in Spain for two years. I then went full-time with my online teaching business. I learned how to teach online successfully through training and experimenting. And now, I want to help you.